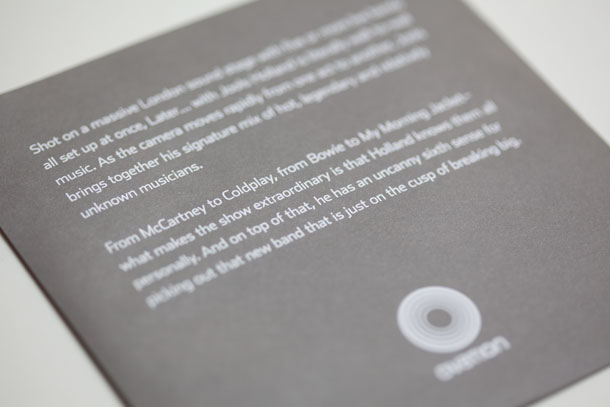 Ovation approached us to rethink the traditional multi-set DVD package. 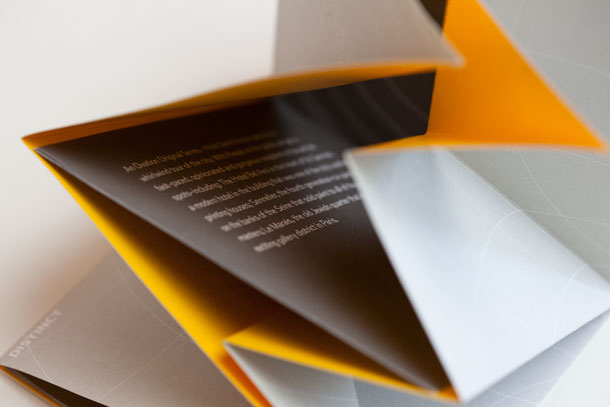 We created a revolutionary origami-inspired package made from a single piece of recycled paper, held together by folds with no glue or staples. 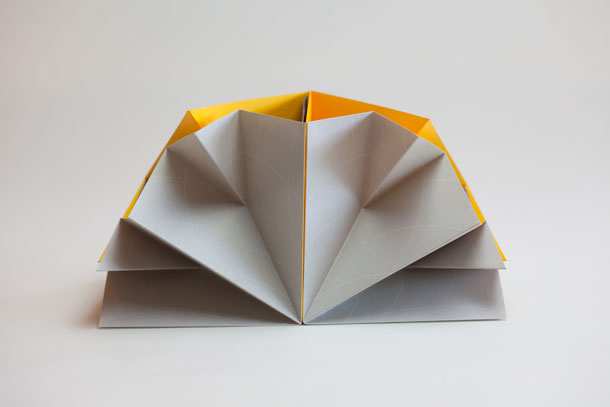 Part sculpture, part custom modular system with loads of functionality, the origami package is a piece worthy of a place in the museum. 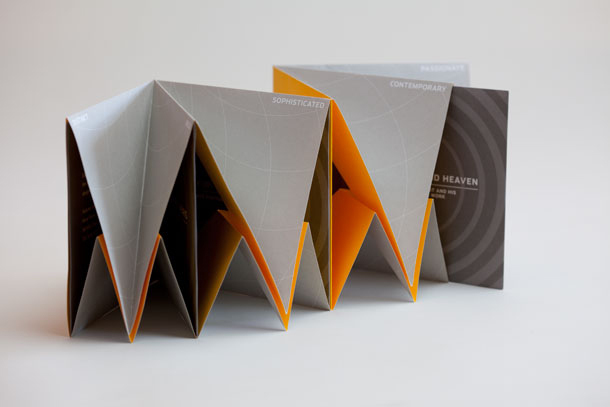 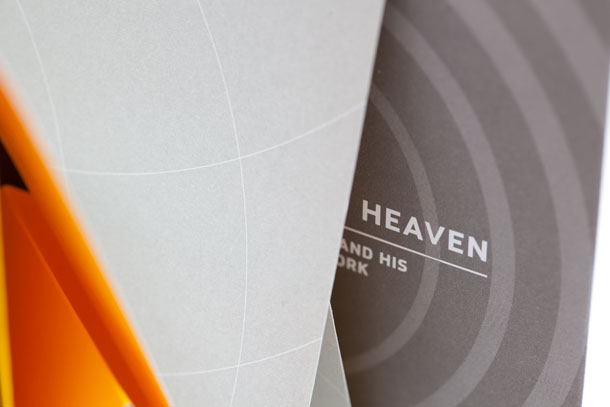 The DVD package earned a coveted gold PromaxBDA design award.